100 multidisciplinary courses, from two-year undergraduate studies to doctoral studies. Opening up the way to success and professional integration to its 4 600 students, the university offers a wide spectrum of courses which cover the main fundamental domains and include leading-edge education that matches territory needs. Definitely engaged in an international dynamic, the University of Corsica encourages its students to develop a real culture of mobility. The University of Corsica is a multidisciplinary institution offering more than 100 diplomas from two-year undergraduate studies to doctoral studies. The first year of medical school can be taken in Corte. The students who pass the competitive exam at the end of the year can go on studying medicine, pharmacy, odontology (dental), maieutic (midwife) or physiotherapy in one of the University partner establishments (according to the speciality: Aix-Marseille, Paris Descartes, Paris Diderot et Nice Sophia Antipolis). Paoli Tech, the Engineering School trains engineers in the areas of energy control and management, sustainable construction and renewable energies. The school is accredited by the CTI (Engineering Degree Commission), which is a recognition of the quality and vocational purpose of the training. A vocational academic offer adapted to territorial needs. Several university schools and faculties organise each year an improvement council. It is composed of representatives of the university and professionals who match the educational programs of the training with the “business related needs” required by the professionals. Block release programs do also have a lot to offer: gaining up to nearly 100% of the SMIC, working in a company while attending courses and preparing a recognized diploma. The principle is simple: the student alternates the periods of courses and the periods inside the company all year round. This organization of block release training facilitates occupational integration since most of the alternating students find a job at the end of their contract. The University of Corsica offers more than thirty block release courses in all sectors, from the DUT to the Masters. The University school of management (IAE of Corsica) offers a “Business owner-manager” diploma, in close partnership with island enterprises. 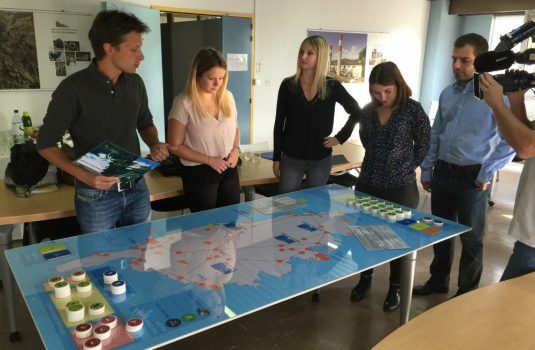 Its aim is to develop competences as close as possible to the territory needs, to train high level business owner-managers possessing transversal competences, and able to combine a scientific culture and a managerial spirit at the service of the development and the innovation of Corsican enterprises. 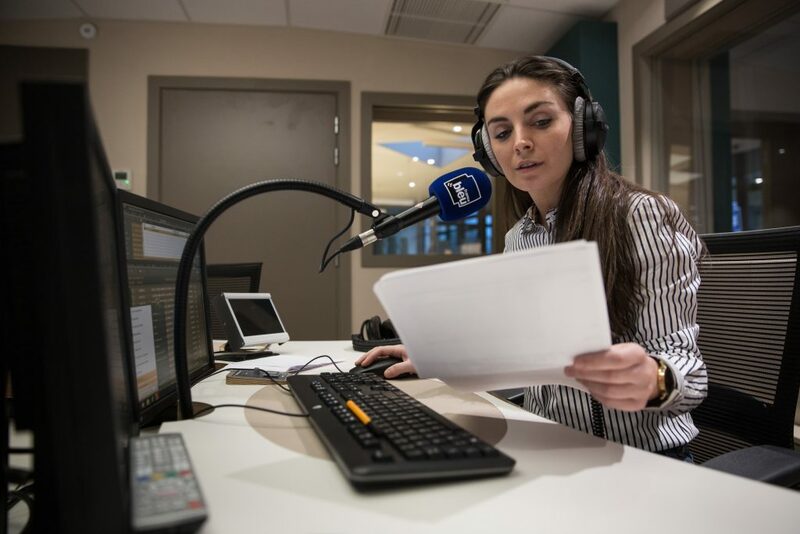 A “Journalism, Medias and Corsophony” diploma, in partnership with the island medias and the Montpellier Higher School of Journalism (ESJ PRO), has been created at the Faculty of Literature, Languages, Arts, and Human Sciences. 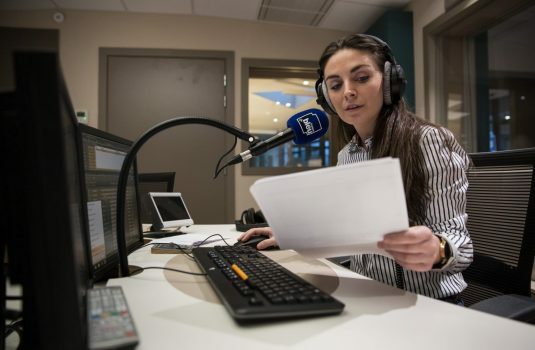 Proposed to the corsophones who want to make a career in journalism, the diploma allows to specialise in radio, television or written press within the framework of a two-year professionalizing and compensated block-release contract with the editorial boards of France Bleu RCFM, France 3 Corse Via Stella or Corse-Matin. Definitely engaged in an international dynamic, the University of Corsica encourages its students to develop a real culture of mobility. Most programs offer the possibility to spend a semester abroad : in Europe, with the ERASMUS + programme, in Quebec, with the CREPUQ programme, or anywhere else as a “Free mover”. The University of Corsica counts 100 partner universities worldwide. Training periods can also be spent in foreign enterprises. Incentive financial help is available to students, among which that from the Corsican Territorial Authority (CTC), or the ones from the University of Corsica, such as the Improving Scholarship amounting to 1 000 euros a month. The University International Relations Service offers help to the students interested in moving abroad. A dedicated team gives advice and accompanies them at every stage of the process (programmes, procedures, schedule, financial help…). Les campus de l’Université de Corse accueillent également chaque année plus de 300 étudiants internationaux de 60 nationalités différentes. L’association ESN Corsica, membre du réseau Erasmus Student Network, contribue à favoriser l’installation et l’intégration des étudiants internationaux. Les nombreuses activités organisées par ESN Corsica sont autant d’occasions d’échanges inter-culturels.